There’s hoards of fashion, lifestyle and beauty blogs in the online world. 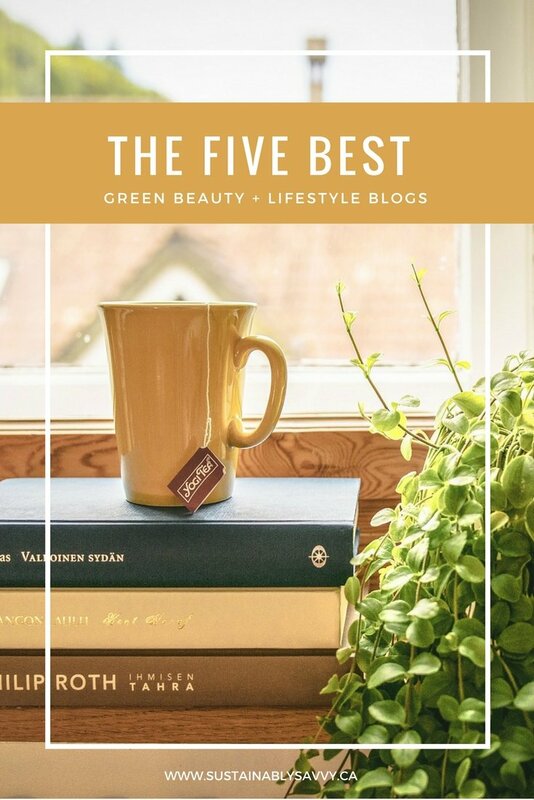 It seems to be much harder to find blogs that are dedicated solely to an eco-friendly lifestyle or green beauty. Therefore, I’ve decided to put together a list of my current favourite bloggers to keep up with! Hopefully you’ll love them as much as I do! We’re going to start in no particular order. Ask the Experts: Natural Derived or Green Washing?